Unravel the stories of your past, soul stories that you probably don’t consciously remember. For each story made you, and each one of them is you. Heal your past, become the best version of yourself. Past Life Regression is a revolutionary approach to self-exploration & living a life of awareness. It is an excellent tool for self-discovery, not just of present life-purpose, but also the trajectory of our lives. During this two day week end workshop you will have the amazing opportunity to journey into your own soul history. Uncover the root causes of present issues, release & heal old patterns of irrational fears or phobias, self-beliefs, habits, or recurring ailments often those with no medical reasons. Learn how to change fear and illness into opportunities for Inner Growth. Unlock your inner potential for mind, body & soul evolution by participating in Past Life Regression Journeys. Understand Soul Contracts and allow love and beauty to become a part of your life. Discover extraordinary details about your past and their connection to your present situation in life. Know about Soul mates, Twin Flame & Soul Companions in your Life Journey. Find answers to life’s unresolved questions and repetitive life patterns. Anchor the power of love, understanding & forgiveness to live a deeply satisfying life. Understand Akashik Records & know your Life Purpos. Co-Create with the Universe by getting out of your way & Manifest all that you need. Each participant will receive a certificate of participation at the completion of the workshop. Sophia Roy Choudhury MD (AM) is one of the first nine Past Life Regression therapists to be trained and certified in India. She is the Founder of Cosmic Wisdom Sharing Foundation situated in Secunderabad, India. Over the past fifteen years she has conducted hundreds of Past Life Regressions & Future Progressions. Many of the most difficult & complicated cases are referred to her by therapists & counselors. These individuals experience relief and healing of their issues/trauma through ‘Soul Wisdom Therapy’. This therapy is created by Sophia after years of research using ancient and new age approaches. Each individual has a module custom created for their unique issue. Individuals from all walks of life have found deeper understanding and insights about their life purpose. Participating in these transformational workshops empower and motivate persons to access greater expansion of their consciousness and heal themselves. Sophia has created history in 2005 by successfully using PLR therapy with persons undergoing De addiction in a Rehabilitation Center in Hyderabad. PLR was in its nascent stages in India during this period. Not many persons were aware of the huge positive impact of this therapy. Individuals languishing in rehabs for decades were healed and became useful members of society. Sophia will be facilitating her unique model of healing and transformation through a two day week end past life regression workshop at New Jersey /New York in the first week of November 2017. 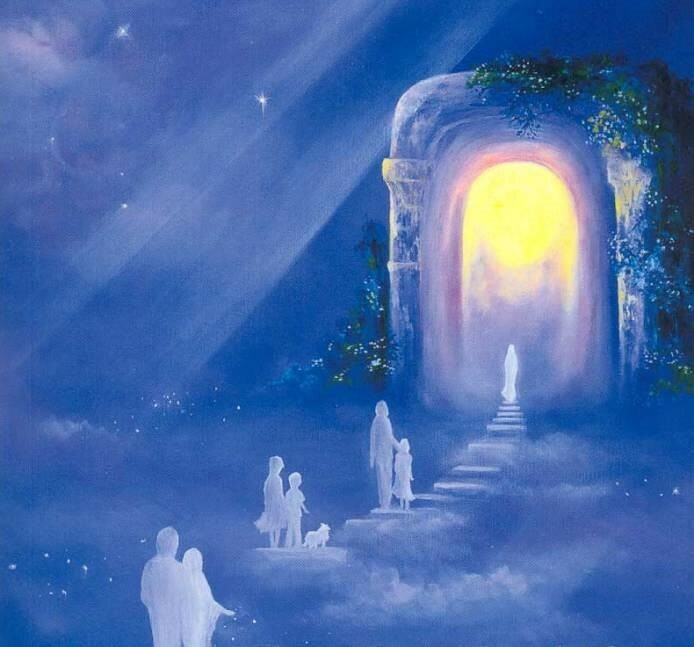 All those who wish to explore, heal and raise the quality of their life, may gift this workshop on Past Life Regression to themselves and their loved ones.